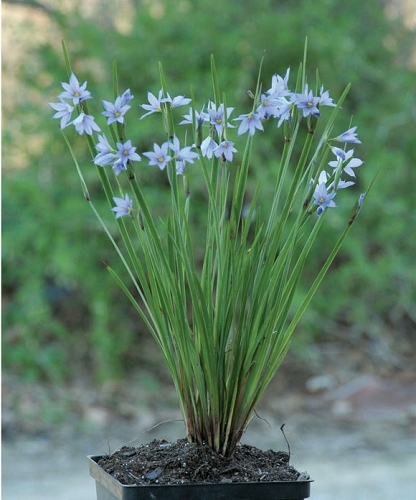 Prairie blue-eyed grass isn't actually a grass, it's a member of the iris family. 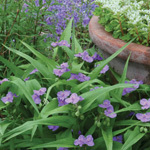 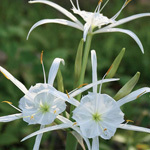 It's a short, compact plant that can be used in borders or in dry, sunny beds with other low-growing plants. 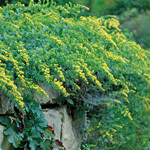 After 2 to 3 years, this easy-to-grow plant can be divided.